“Rainbow babies” are babies who are conceived after women have experienced a stillbirth or after a baby has died. We will discuss the process one woman has decided to go through in order to have her own rainbow baby, who is helping her and how others who have lost a baby to a congenital heart defect might find hope in giving birth to a healthy baby. What are the concerns a mother might have in getting pregnant again after having lost a child to a congenital heart defect? What is the likelihood a woman will have more than one child with a congenital heart defect? How do women deal with infertility after having lost a baby to stillbirth or death? These are some of the issues we will address during this episode. Ashley Halligan is 29 and just lost her son Oliver Robert Halligan three weeks ago on May 12, 2014 when he was 6 months old. Oliver had Total Anomalous Pulmonary Venus Return (TAPVR which was not prenatally diagnosed). Oliver battled through two open-heart surgeries, 1 stroke, 3 cardiac arrests and one respiratory arrest. After all of this, they found out that Ollie had HLH or Hemophagocytic lymphohistiocytosis, which is an extremely rare bone marrow disorder. HLH itself has an 80% mortality rate. With this new diagnosis, Ashley and her husband had no other choice but to let Oliver go. Ashley and her husband Trevor are planning to try for more children after this summer. Before Oliver passed away, they had a full panel of genetic testing done on him, and they are awaiting the results. Ashley’s hope is to spread Ollie’s story, spread CHD and HLH awareness, and to help families in the CICU at Children’s Hospital of Pittsburgh. Sheri Turner is 44 and lost her firstborn son Thomas William Turner 16 years ago to hypoplastic left heart syndrome when he was 10 days old. 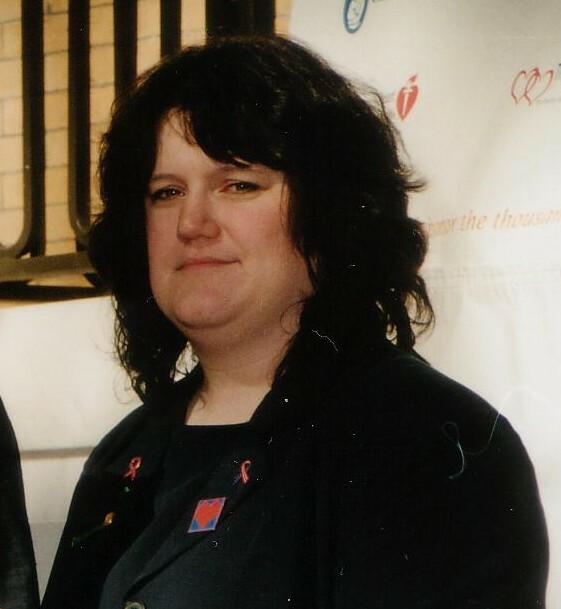 After her son’s death in 1997, Sheri organized the first Congenital Heart Defect, or CHD, Awareness Day in Massachusetts on February 14 of 2000 at Children’s Hospital of Boston. After having organized several annual CHD Awareness Days in Massachusetts, she took a long hiatus to continue her family. She was beginning a non-profit called the Massachusetts Heart Coalition when her second child, Allison Nicole Turner was born in 1999. Christopher followed in 2003 and Daniel in 2005. Raising her young family has been her focus for the last several years and has been instrumental in her healing journey.